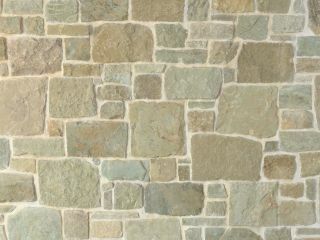 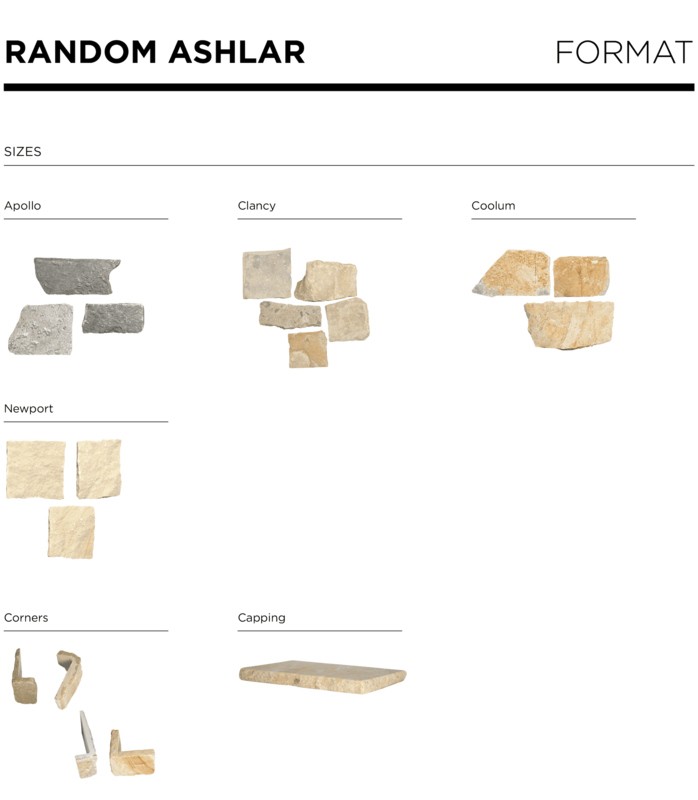 Newport Random Ashlar natural stone walling is a limestone product in the Random Ashlar cladding range. 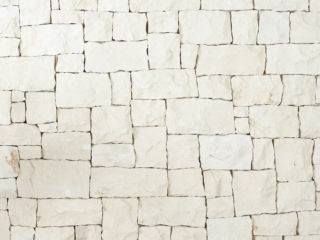 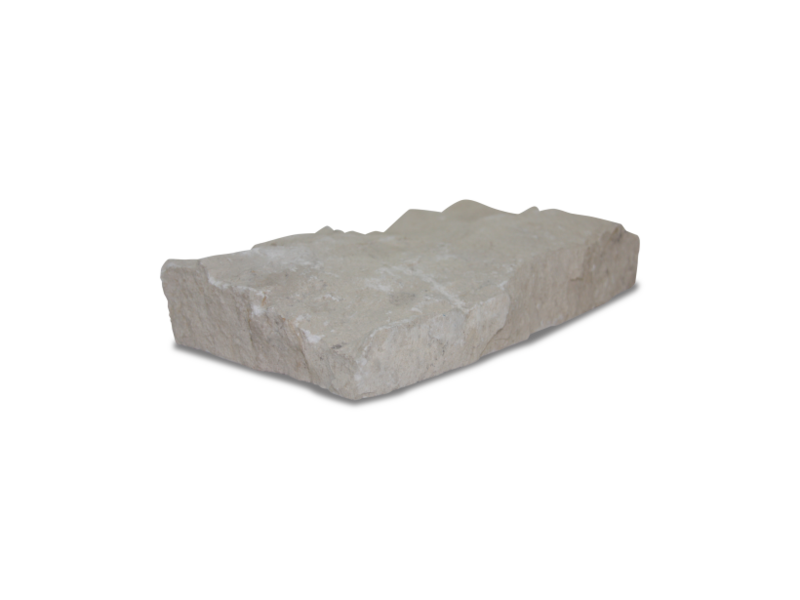 Ideal for residential and commercial building and landscape design projects, the natural limestone wall tiles are chipped on five sides and sawn on the back, allowing for time effective installation without compromising on the design result. 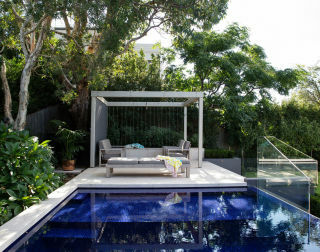 Newport works beautifully on a range of internal and external retaining and feature walls, as well as on fireplaces and external wall cladding.